When former House Speaker Newt Gingrich proposed a lunar colony in 2012, the idea was met with ridicule across media. Lost in the laughter was an important direction for America’s future in space: permanent settlement. In the first part of her presentation, Kellie will cover the present and future of U.S. space enterprise, exploring how we as a country can create opportunity for the average citizen in space. Later, Kellie will conduct a Skype interview with two prominent leaders in space policy, who will help integrate the goal of permanent space settlement into a broader vision of democratizing space and expanding Earth’s economic sphere. Both Charles Miller and James Muncy will be available to field questions from the audience. Charles Miller is president of NexGen Space LLC, which provides client services at the intersection of commercial, civil, and national security space and public policy. Previously, Miller served as NASA Senior Advisor for Commercial Space where he advised senior NASA leaders on commercial space options and strategies. He is also the co-founder of Nanoracks LLC. A long-time leader in the space advocacy community, James Muncy is the founder of PoliSpace, a space policy consultancy serving commercial companies and government managers. Prior to PoliSpace, he served on the Professional Staff of the House Science Committee’s Space and Aeronautics Subcommittee. 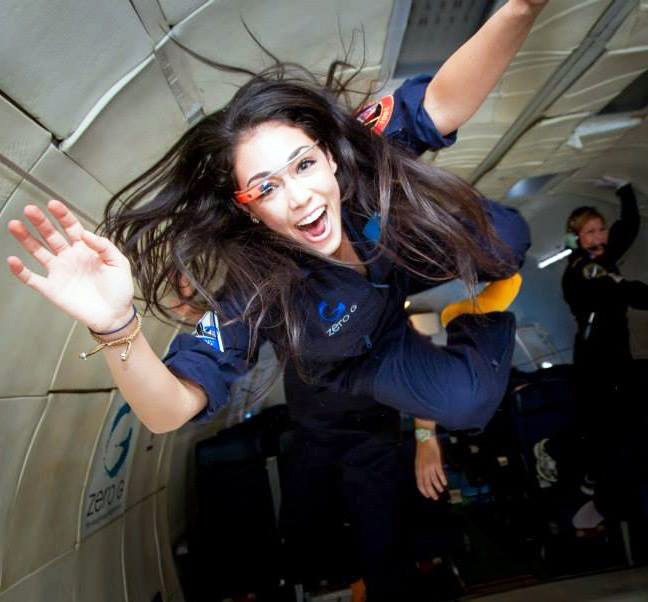 In addition to serving as the Media Specialist for the Commercial Spaceflight Federation, Kellie Gerardi has worked with a number of private space companies on business development, strategy, and communications. Most recently, she led an industry study for the Defense Advanced Research Projects Agency (DARPA), serving as Program Manager for the Space Frontier Foundation’s XS-1 Commercialization Workshop series. Gerardi is an active member of The Explorers Club and chairs the Explorers Club Annual Dinner (ECAD) in New York City. She considers herself a “future Martian” and will serve Crew 149 in a February Rotation at the Mars Desert Research Station (MDRS), where she will conduct analog field research during a simulation Mars mission. Gerardi has contributed to numerous publications and has appeared on ABC’s ‘The View’ to discuss the future of spaceflight.